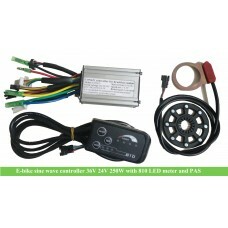 KT LCD8S color LCD meter can work for 24V, 36V, 48V, 60V or 72V battery; it can identify the voltage automatically. 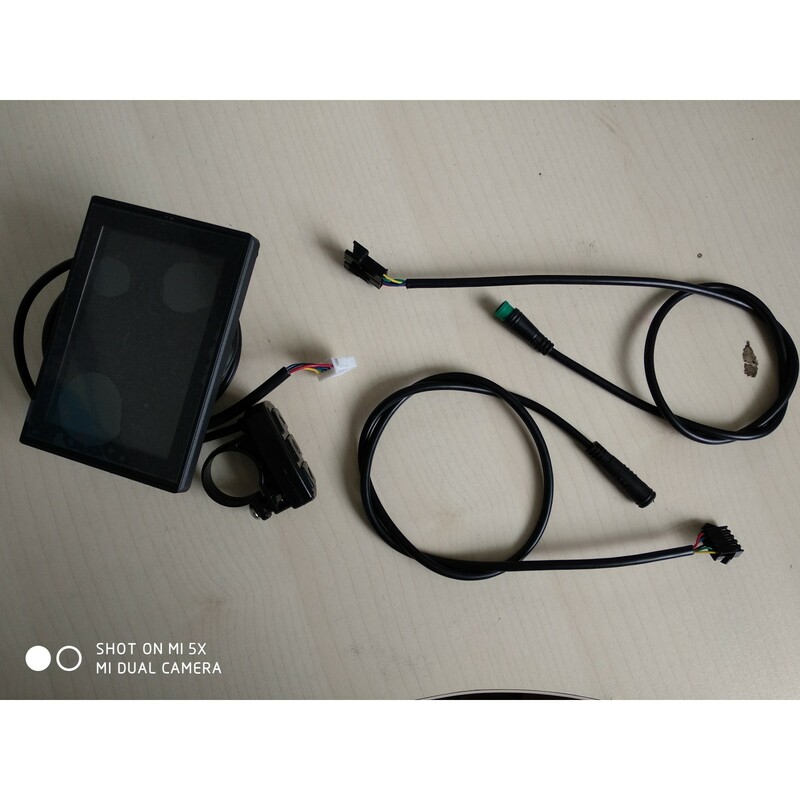 If your current KT controller has the plug for LCD meter with 5 small cables, then this color meter can fit your controller. 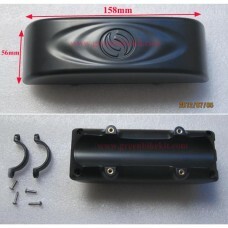 You can read and set the speed, PAS level, time and range etc. 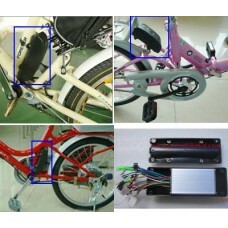 You can also check the riding history from the LCD meter. 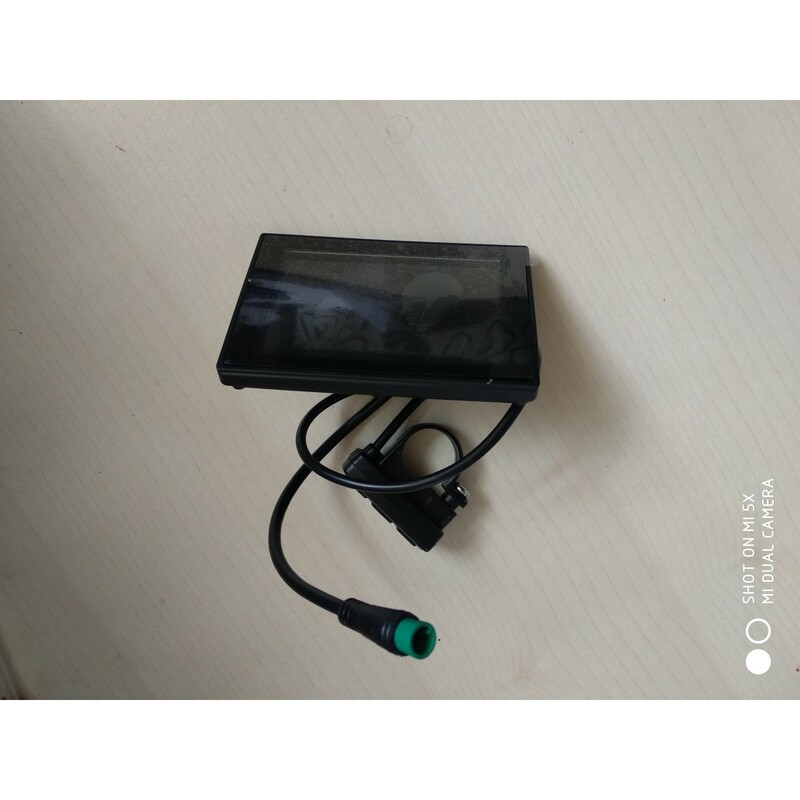 This LCD meter can replace kt-LCD3 with waterproof connector. 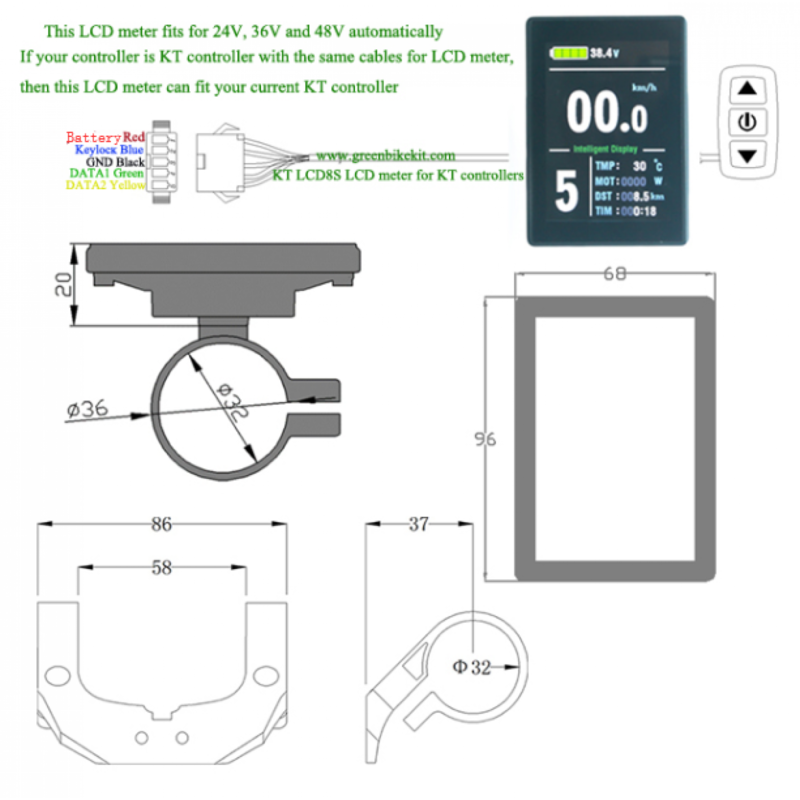 KT LCD8S color display for KT controller. 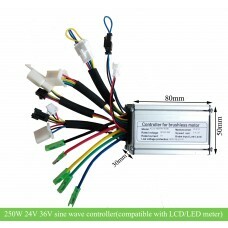 It can identify 24V, 36V and 48V automatically. 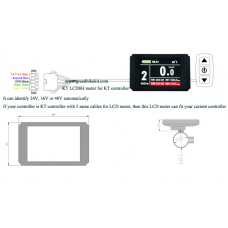 It can work for your current KT controller if your controller has the plug for the LCD meter. 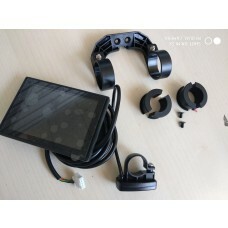 If your LCD is KT-LCD3, then you can buy the LCD8S with waterproof connector which can be used directly for your old kit. If you need the KT-LCD8S detail specification and KT-LCD8S user manual, please click here. 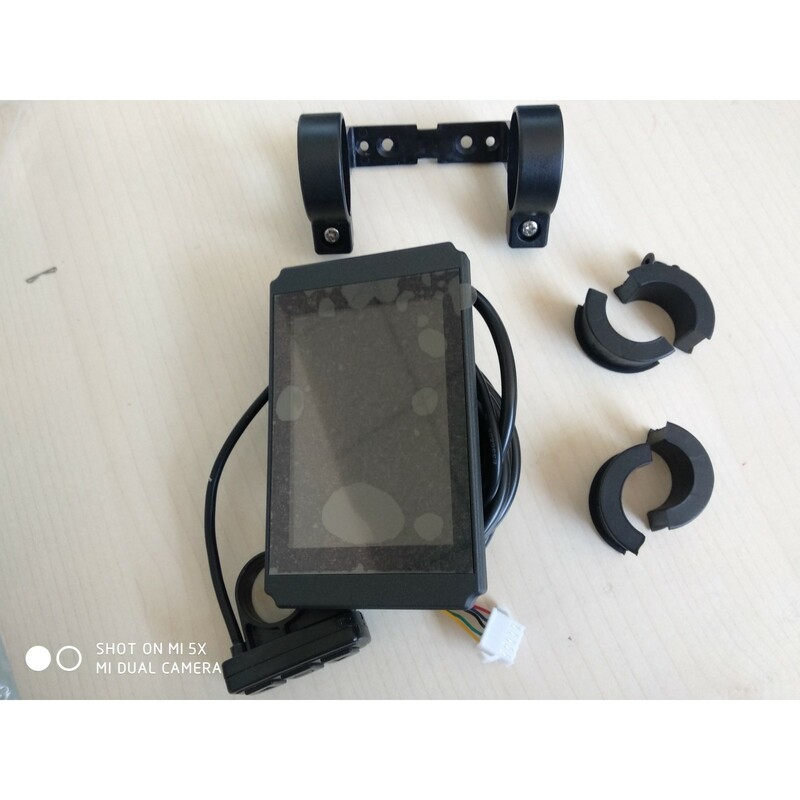 Review "ebike Kunteng LCD ktLCD8S 24V 36V 48V 60V 72V control panel LCD display for electric bike controller"